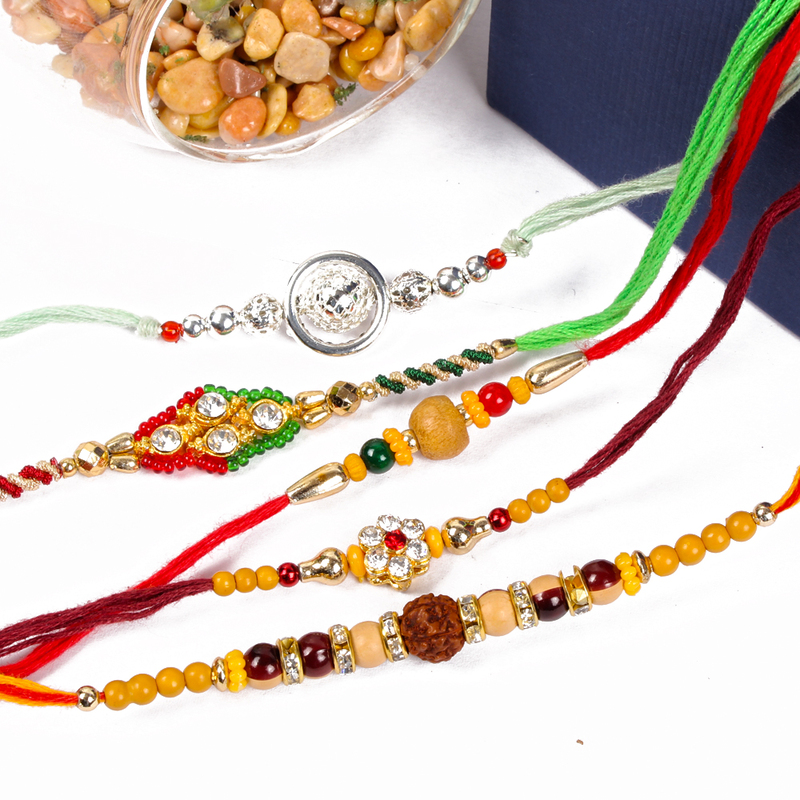 Set of 5 Rakhi Includes : Rudraksha Rakhi Thread, Diamond Studded Floral Designer Rakhi, Simple Beaded Rakhi, and Diamond Studded Dial Rakhi, Silver Ring Beaded Rakhi along with Roli Chawal. You have more than one brother to share your love with; choosing to set of rakhis, with each rakhi being the symbol of a great bond shared and cherished is a special way of celebrating the festival. 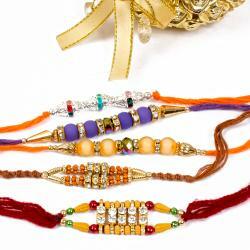 Raksha Bandhan is one of the most auspicious occasions for all siblings. 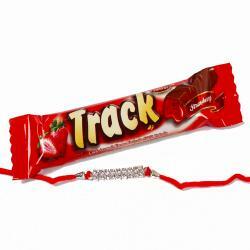 Lets treats your brothers with amazing designer rakhis. 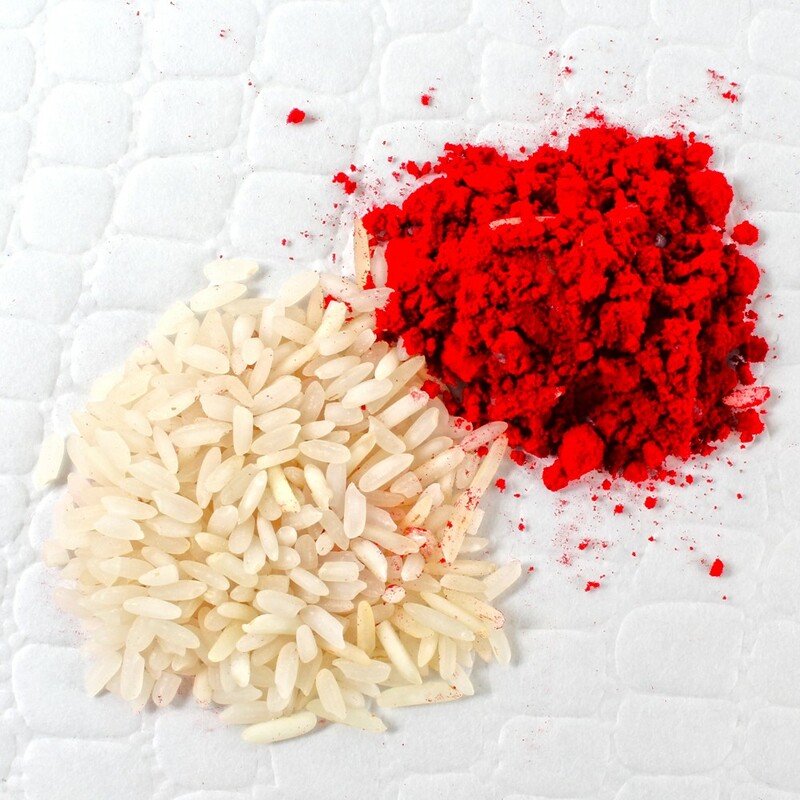 It also comes with Roli Chawal for the perfect mixture of festivity and tradition. 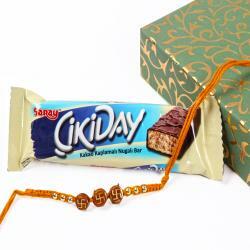 Rakhi is more special and heartwarming for your darling brother. 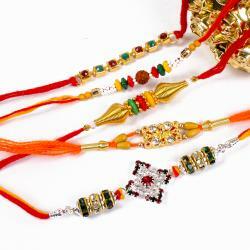 Rakhi is full of bright color and even it brings brightness in relation between brother and sister. Product Includes: Set of 5 Rakhi Includes Rudraksha Rakhi Thread, Diamond Studded Floral Designer Rakhi, Simple Beaded Rakhi, and Diamond Studded Dial Rakhi, Silver Ring Beaded Rakhi along with Roli Chawal.